September 2017 - TheUrbanMusicScene.com | Music Reviews! 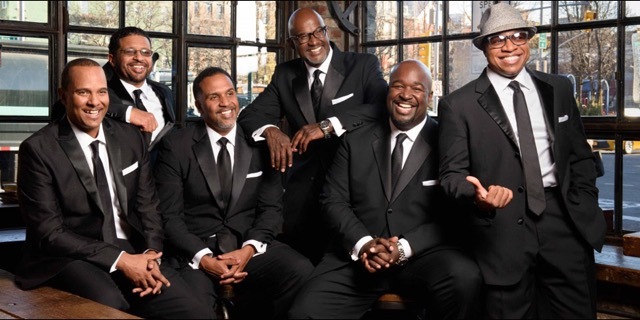 The house was packed and rightfully so as six debonair gentlemen named Take 6 claimed and owned the stage, engaging the audience with their extraordinary repertoire of inventive re-imaginations of pop, jazz and gospel classics, plus a few of their own originals. Most of the night focused on their vocal instrumental interplay and crisp harmony skills, though on a couple of occasions, several members played acoustic guitars and piano. 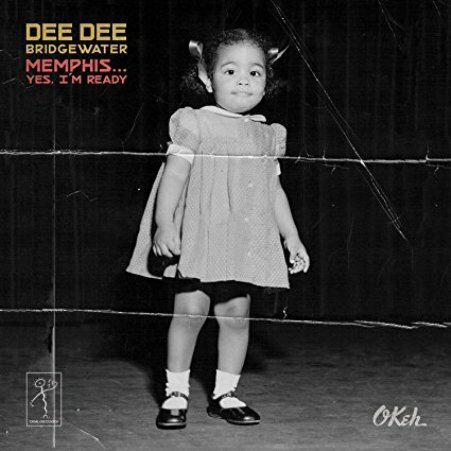 Dee Dee Bridgewater is a woman who has lived…well…and in a lot of places. She grew up in Flint, Michigan, recorded her first album in Tokyo, Japan, won her Tony in New York, won her Grammys in L.A., escaped to Paris where she thrived as a pure jazz singer, returned stateside to Nevada where she regrouped, and now resides in New Orleans where there was enough of Mother Africa to sustain her after she’d traced her roots back to Nigeria (musically documented a decade ago on her 2007 album, Red Earth). I’m going to begin this review by stating two things upfront. 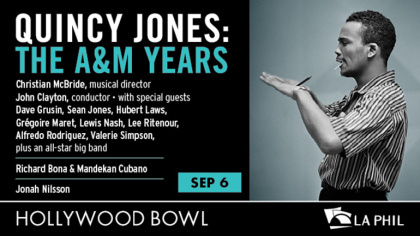 This salute to Quincy Jones focusing on his early `70s big band albums Walking in Space (CTI/A&M – 1969), Gula Matari (CTI/A&M – 1970) and Smackwater Jack (A&M – 1971) was THE concert in this summer’s Hollywood Bowl Wednesday Night Jazz Series that I was most looking forward to. When musical boundaries are loosed, a musician experiences an indescribable freedom as their notes jump so high off the page. 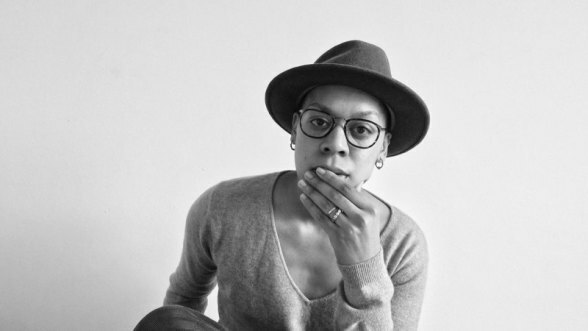 As an independent artist who shapes her music in several directions, Krystle Warren dives in with full steam as a multi-instrumentalist and as a profound storyteller who digs so deep spiritually and uncompromising emotions. 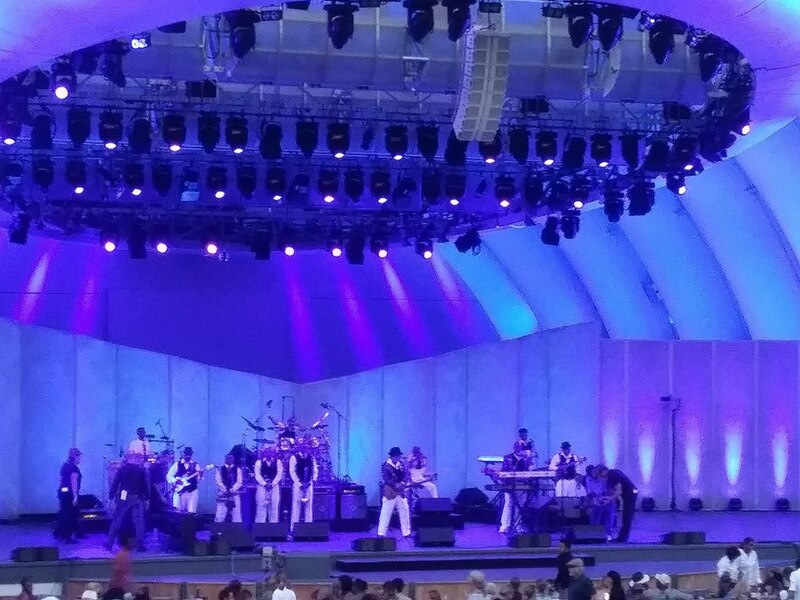 I have to fess up, I thought saxophonist Dave Koz was just another smooth jazz softie. He started out proving me right when he opened his headlining set with the Judy Garland evergreen “Over the Rainbow,” tongue-in-cheekily “overblown” to my expectation. But a funky thing happened at the big finish.